2theatre educational work is run as the London Physical Theatre School. This playing style has its origin in Jacque Lecoq’s theatre method. 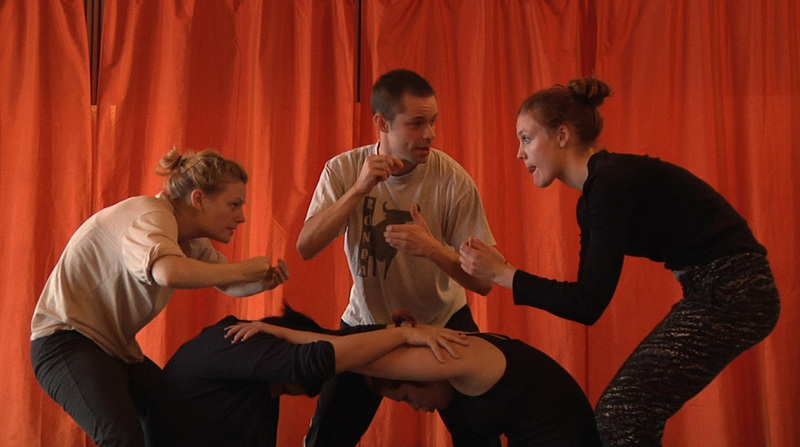 A group of actors are telling an epic story in a small playing space. exploring the voice as well as creative devising. Departing from mime classics as Marcel Marceau and control of the body, we then look at how that physical awareness can strengthen our presence in any other performing art genre. 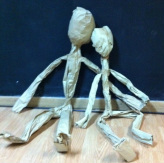 The workshop goes through the foundations of puppetry, such as what creates the impression of life. Following the Hollywood Actors Studio method, we offer you the technique of a truthful acting in front of camera and preparation for casting. Working on scenes from movies, participants get a DVD of their work.